The Gel Polish Nail Art is exiting and fun course suitable for both beginner and experienced nail artists. 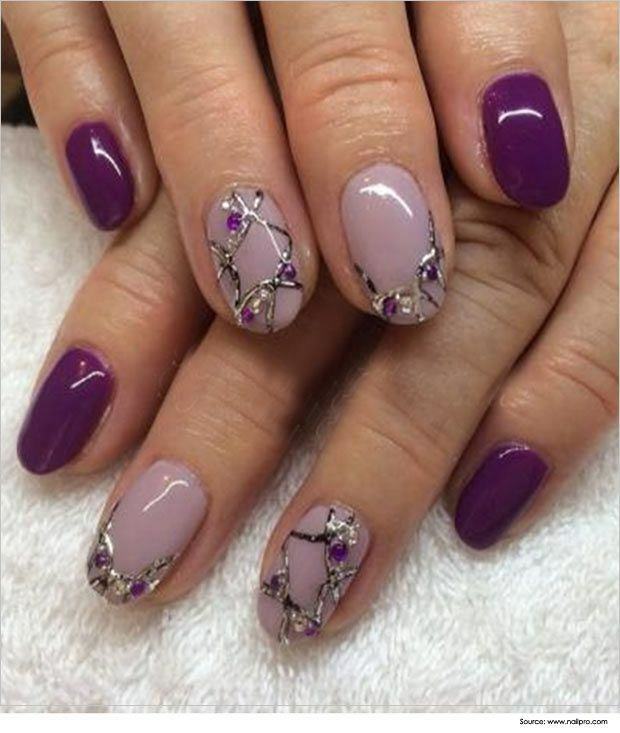 You will learn latest gel polish nail art trends and techniques.Fun and exiting hands on gel polish nail art class will teach you many different techniques of how to create stunning nail art. 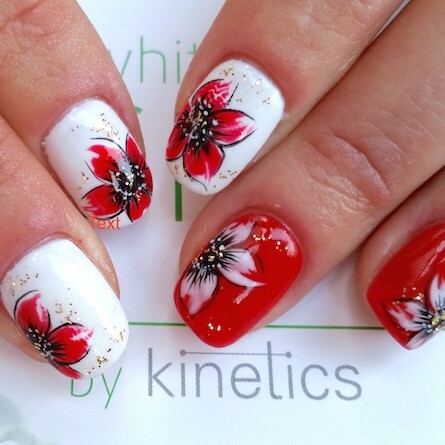 No any drawing talent or experience needed to attend this course, you will lear quick and easy salon nail art techniques. You are going to work on tips, so no model required. 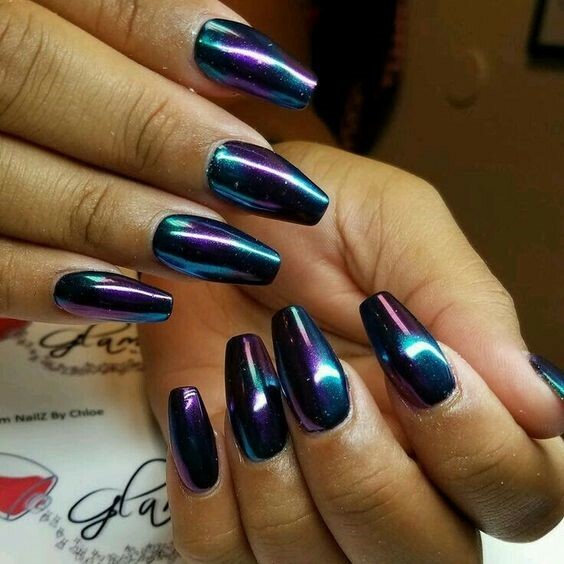 Gel nails have gained a lot of popularity over the years because they enhance the beauty of the fingers as well as strengthen your natural nails. They are more natural looking, have a faster curing time as compared to acrylic nails, can last for more than one week and can be applied with or without a primer. Since we all have different preferences to nail art, we have gathered various gel nail designs to meet the needs of each woman.